Nobuyuki-Gheoghe Nukina, Japanese karate fighter and teacher, in the second part of his interview (see first part here about his conversion to Orthodoxy) to Pemptousia, talks about the relationship between Orthodoxy and karate, as he sees it and how he teaches it to his students. 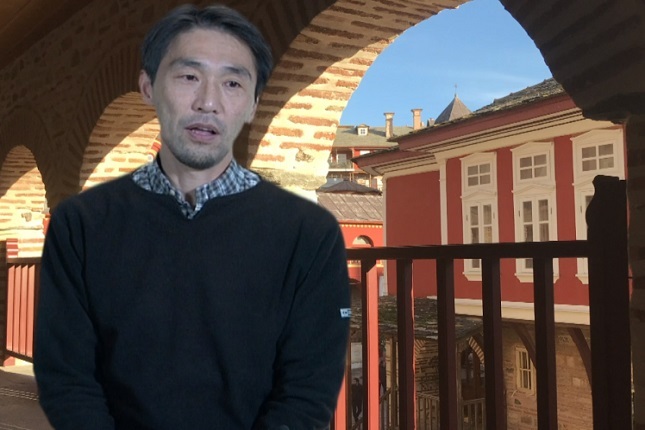 Nobuyuki-Gheoghe Nukina, a Japanese karate fighter, was interviewed by Pemptousia upon a recent visit to Mount Athos, in which he speaks about how he became Orthodox, and briefly talks about Orthodoxy in Japan. 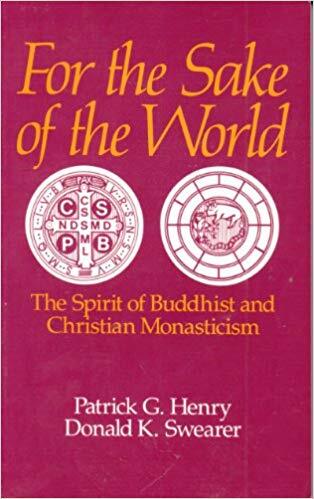 The authors of this valuable and interesting book understand "contemplation" and an "urge for transcendence" to be a basic similarity between Buddhist and Christian monasticism. This is true for Augustinian neo-Platonism, which is the position adopted by this book as normative for the Christian monastic tradition. However, the Augustinian synthesis between neo-Platonism and the Bible was never accepted in the East, and was rejected in the West by both Celtic and Gallo-Roman monasticism. It did not, finally, take hold in Merovingian Gaul; this is why St. Gregory of Tours, an admirer of Sts. Basil and John Cassian, never mentions Augustine. That is to say, such Gallo-Romans as Sts. 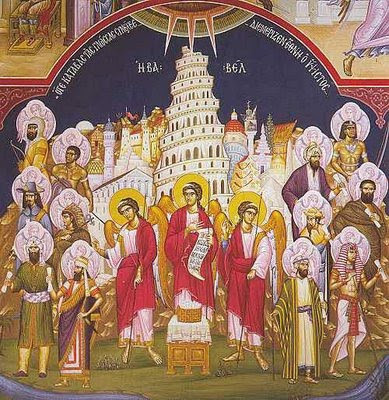 Martin of Tours, Aridius, Patroclos, and the Lombard Stylite Vulfailac belong to the same biblical tradition as the fathers in the East. In 529 Emperor Justinian closed the Platonic school of Athens, and when Augustine's writings became known in the East he was dropped from the list of "fathers of the church," as these were understood there. The feast of the Birth of Christ cannot be confined to a few sentimental situations: festive decorations, an intellectual and rationalistic interpretation of events, a moralistic framework; rather it has a very profound meaning and existential significance. If one remains at an external level, then they are leaving themselves hungry and thirsty, deprived of a life of meaning and existential freedom. The incarnation of Christ was considered and was celebrated by the Fathers of the Church and the worshipping ecclesiastical community as the abolishing of religion and its transformation into a Church. In fact, the ever-memorable Father John Romanides had said in the most categorical way that Christ became human, in order to free us of the sickness of religion. An untranslated chapter from the book "The Gurus, the Young Man and Elder Paisios" pp. 381-393. 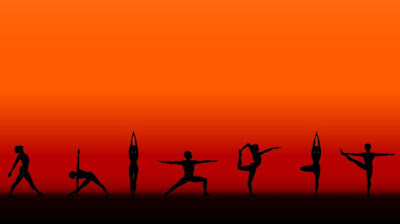 In our age, the system of Yoga is proposed as a panacea to nearly all the problems that humanity encounters. We hear advertising slogans such as: "Do Yoga for health and beauty." Since we have been engaged in Yoga for years, some of us had also become teachers of Yoga, and we want to convey to you one experience and problem with this. In the beginning, one truly feels a healthiness, well-being and revitalization. However, it is suggested to attribute this improvement to certain "hidden powers" and a certain "secret wisdom" that exist hidden within the Yoga exercises (stances).